Though it is too easy to dismiss this kind of thing as “crazy,” there can be no doubt that the report below is indicative of a sick culture. 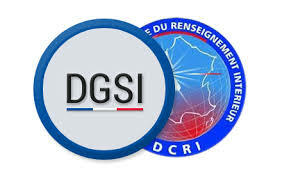 An investigation is being conducted by French DGSI anti-terror police after reports that eleven members of one family including the grandmother and six-month-old baby, have left the country bound for Syria in the hope of joining the Islamic State. There are already believed to be hundreds of French nationals fighting for the Islamic State in Syria and Iraq. The family members include the grandmother, her three children, their partners and their children – the youngest of which is said to be six months old. This is not the first from France of a family leaving together to join the jihad. In September, a husband and wife from Orleans, France left with their three-year-old daughter to fight for the Islamic State. 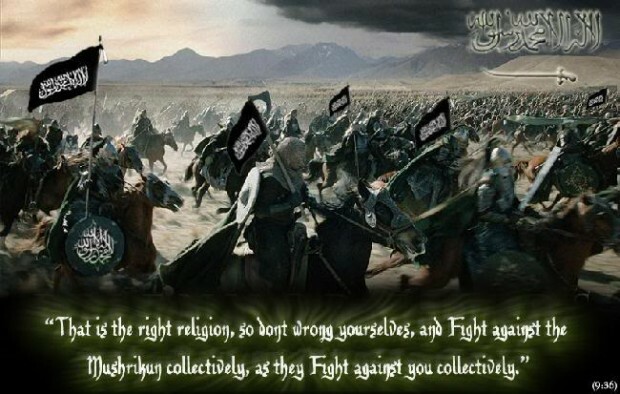 In an interview with French television the couple, who left everything behind, said they wanted to join the “great heros” in the fight against the “infidels”. At least 150 French nationals are known have joined Islamic State fighters but some estimates claim that hundreds more have left France to fight jihad in Syria.